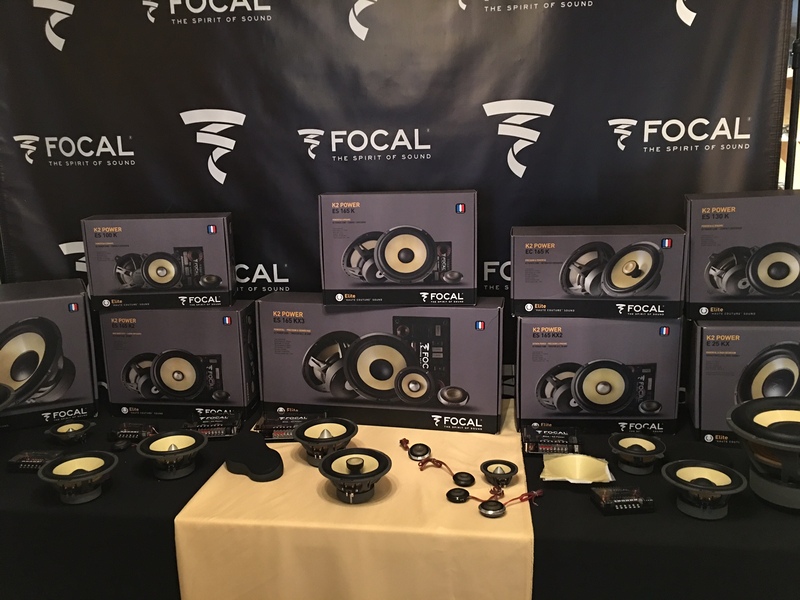 Focal has launched a new hand-built series of car audio speakers that use Kevlar “sandwich” cones. Focal has redesigned from the ground up the line it calls its best sounding speakers short of its $20K Utopia system. Kevlar, known for its bullet proof construction, offers the advantages of a light weight material that is also rigid. The line includes 9 models. 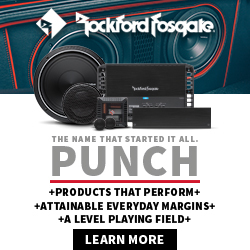 A 6.5-inch coax model EC165 has a street price of $799.99, while the top 6.5-inch 3-way component, model ES165KX3 carries a price of $2,299. 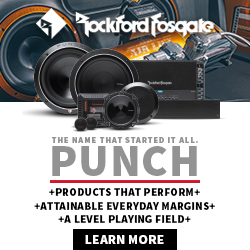 Subwoofers include a 10 inch model rated at 600 watts RMS with dual 4 ohm voice coil, model E35KX at $899. 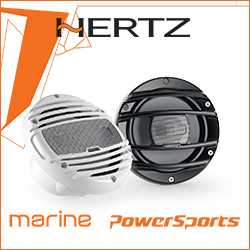 The 12 inch version is rated at 800 watts RMS also with dual 4 ohm voice coil, model E30KX, at $999. 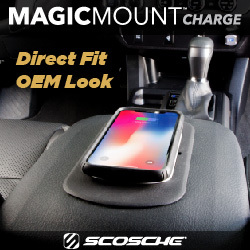 Also new is a patent pending tweeter design called the MDesign, signifying a cone and grille with a “valley” in the middle which makes for a lighter stiffer cone with lower distortion (as pictured above). The line also has an all new crossover. Shipping is expected February 1. 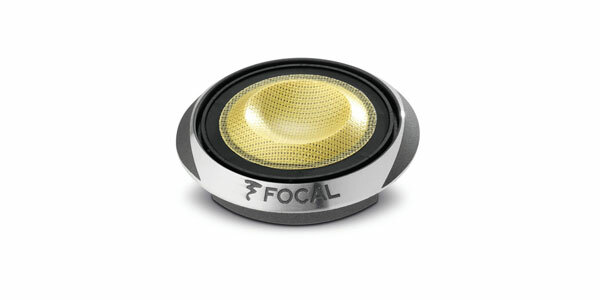 Correction: Our newsletter headline said Focal’s are the first Kevlar speakers. We have been informed that JBL and possibly other car audio suppliers have used or still use Kevlar in their speaker lines. Pioneer had Kevlar decades ago. One sub-woofer even stopped a bullet in Miami. Probably best to just take this down and start from scratch at this point… with real information? WOW, you got schooled fast. Radio Shack had a kevlar mid bass speaker out in the 70’s. It might not be the Kevlar we know today but it was a woven cloth with resin cone. It also might not have stopped a bullet. So this mean if you want a bullet Proof system install these speakers in your doors and trunk? 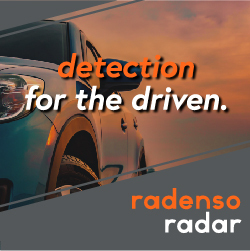 NO, it means the cones are not going to deflect at high volumes, a clipped signal will still take them out with heat and bent/burnt voice coils and melted glues. 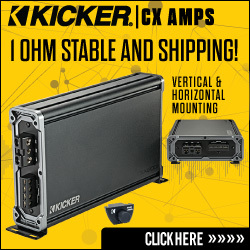 Man get your facts straight… The previous focal kr series and the focal k2 power series before that were made of Kevlar many many many many years ago! Common ceoutlook seriously do your research before doing an article!!?? This article starts wrong.. They are not replacing the flax line… They are revamping the entire KR line not replacing the flax line. The actually unveiled a Flax 6.5 coaxial to the flax line. Fact check- not replacing FLAX with this! All new 2016 Kevlar replacing prior.